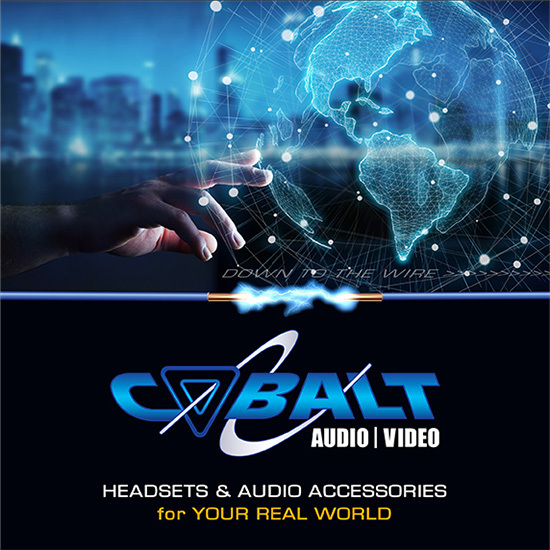 Cobalt Blue wireless Bluetooth adapters allow compatible wireless headsets to connect with your portable 2-way radio. The adapter pairs easily with Cobalt and other Bluetooth headsets, and remembers paired connections even when turned off. If headset supports multiple pairings, it can be used with both cell phones and 2-way radios. 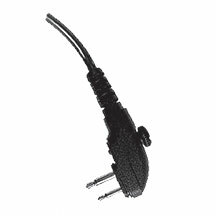 The accessory jack allows you to connect any Cobalt QD disconnect wired accessory such as remote wired push-to-talk or lapel microphone. Cobalt Blue adapters also pair with our optional BLUE-PTT-BT wireless PTT switch. QD is not available on this model. • Most (multi pin connector) models are powered by the radio and do not require any batteries or charging. Simple pin models have an internal Li-Ion battery pack and must be recharged between uses.